Close Up Of A Man Playing His Flute. Stock Photo, Picture And Royalty Free Image. Image 8033534. 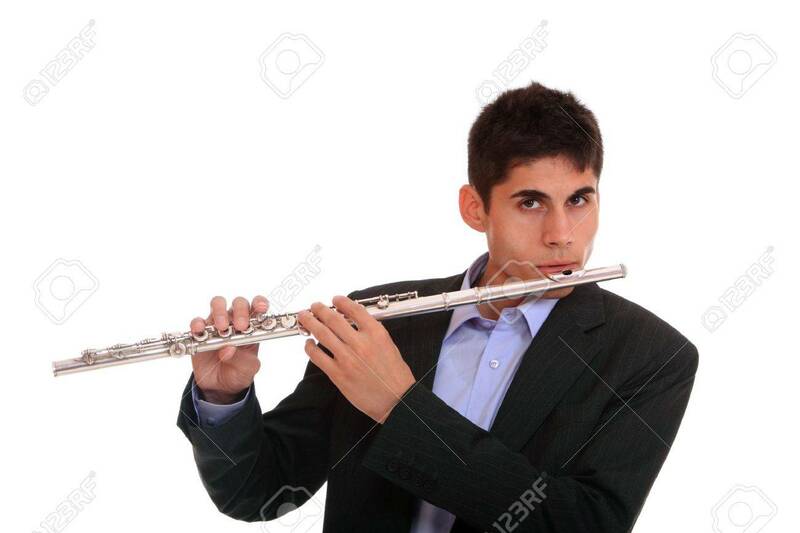 Stock Photo - Close up of a man playing his flute. Close up of a man playing his flute.